Sports teams have seen extraordinary improvement in athletic performance over the last few years, and strength training has undoubtedly made one of the biggest, most positive contributions to this development. Every athletic program in the country, whether collegiate or professional, male or female, participates in some type of conditioning program. Strength and fitness are key not only to solid athletic performance, but also to injury prevention. 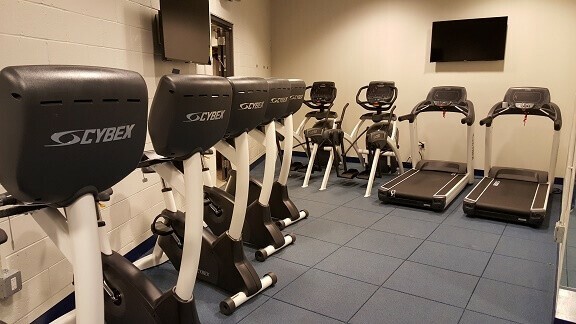 We have helped countless NFL, NBA, MLB, and various other professional sports teams design and outfit their fitness centers and weight rooms with our reliable, high-quality equipment that maximizes training. 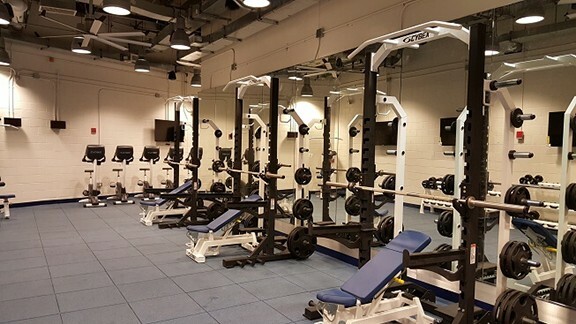 From facility design and product expertise to service and delivery, Gym Source is committed to making sure your athletes get the very best.